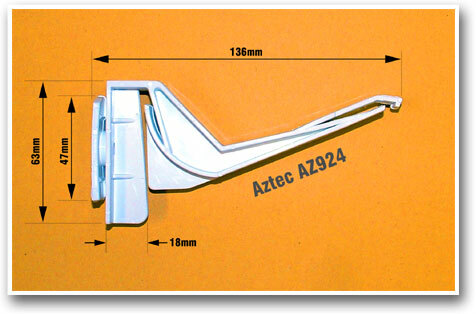 Product information "Aztec AZ924 Gutter Brackets (5 Pack)"
The Aztec AZ924 is a concealed gutter bracket, which means that the gutter bracket is hidden by the guttering which is hung from it. This presents a neater appearance to the conservatory. 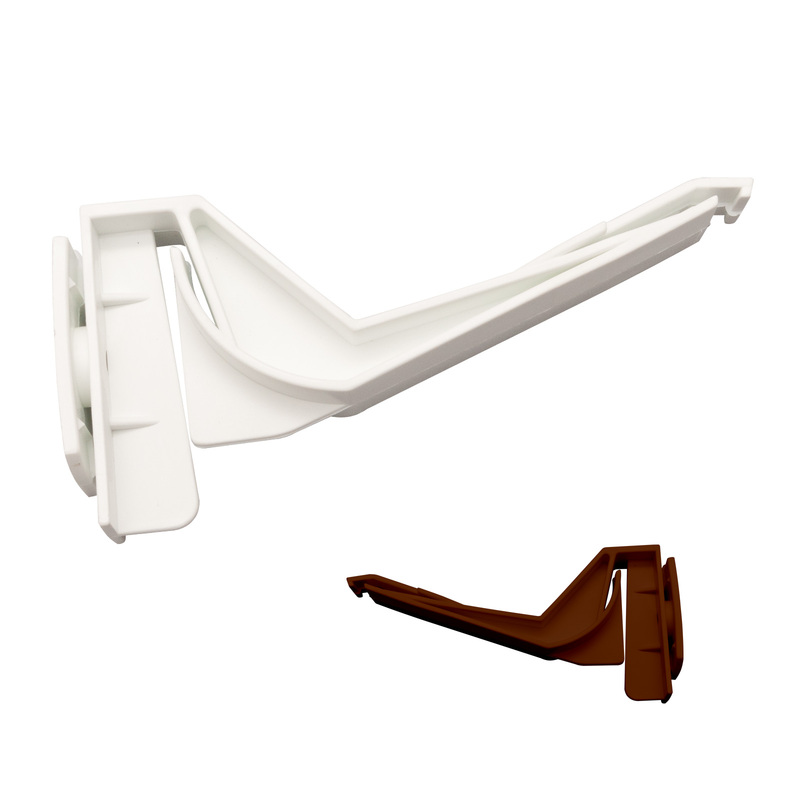 These Aztec AZ924 gutter brackets are a Twist-and-Lock type, so they are quick and easy to fit and there is no need for screws. Quick and Easy Fitting - No Need for Screws! To be certain that you are ordering the correct bracket, please refer to the measurements below. 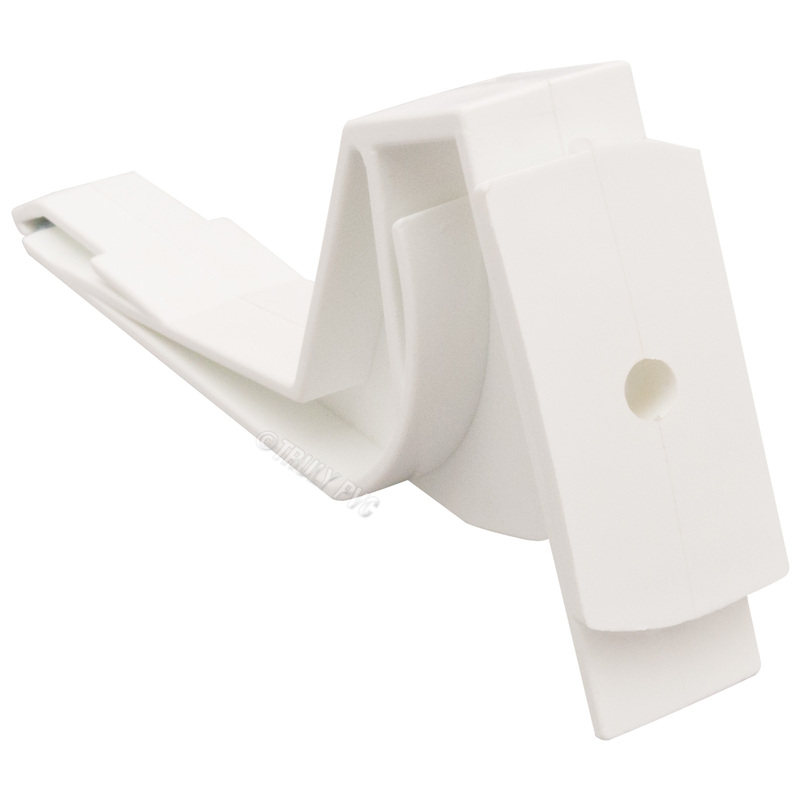 Hold the gutter bracket flat and place inside horizontal slot that runs along the length of the ring beam. Twist the bracket counter clockwise until it's secure at 90°. 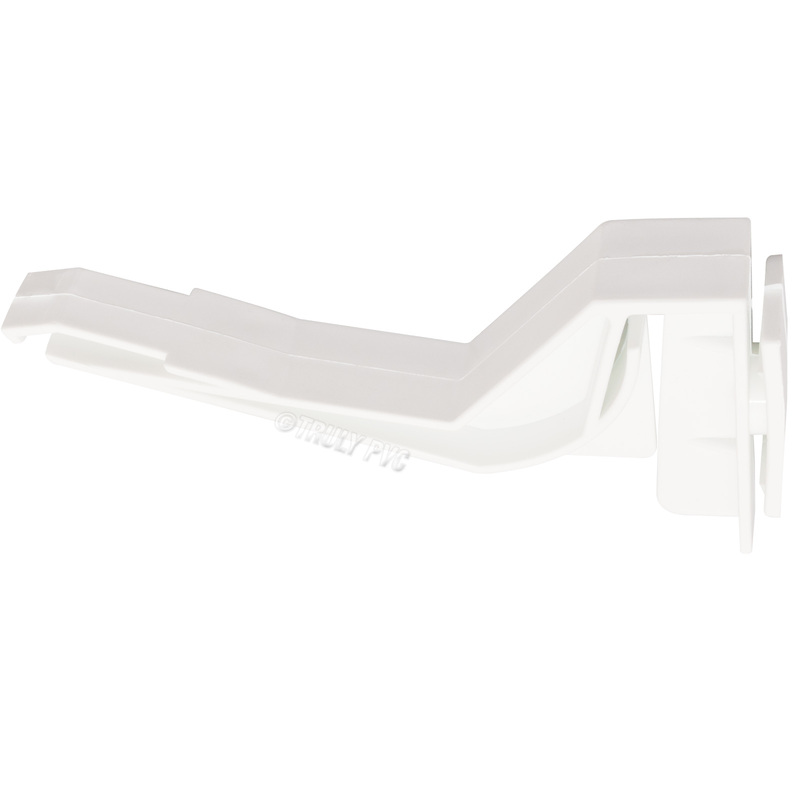 Once in place the gutter can be pushed up to the bracket until it clicks into place. 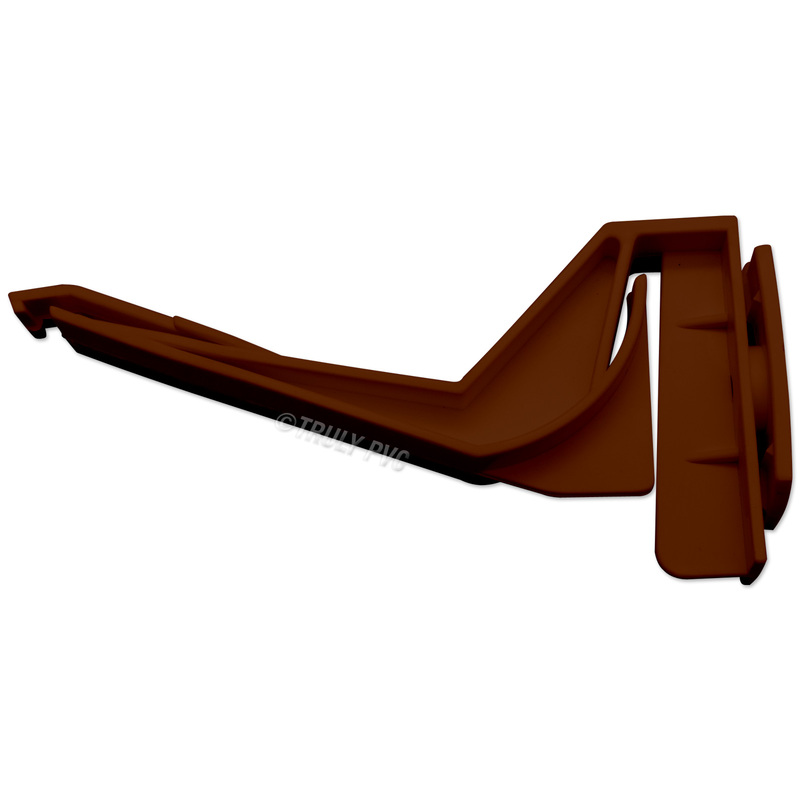 Related links to "Aztec AZ924 Gutter Brackets (5 Pack)"
Customer review for "Aztec AZ924 Gutter Brackets (5 Pack)"